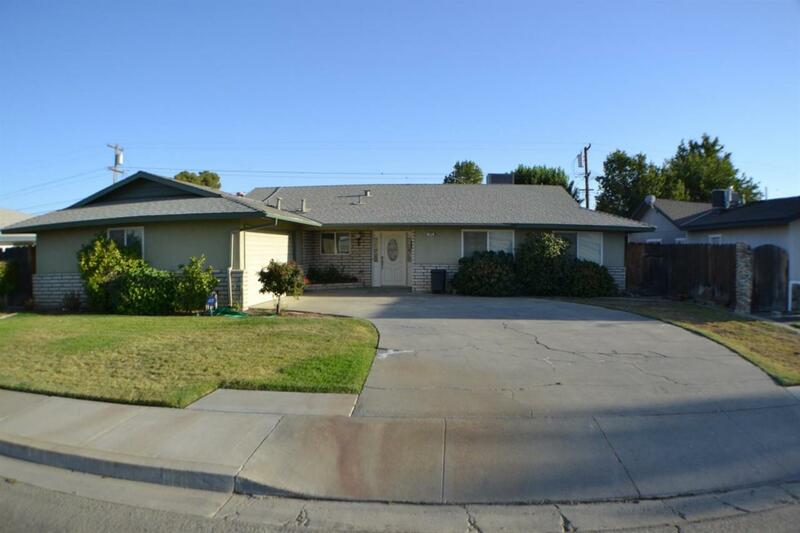 This is a great family home in a very desirable neighborhood close to schools. You're sure to appreciate the charm and craftsmanship of an older home....built to last! Once inside you'll love how spacious it is with over 1800+ sq feet that offers two living rooms, one with a cozy fireplace, kitchen with a breakfast bar for those rushed mornings and a formal dining area for Sunday dinners. The full pantry off of kitchen comes in handy with the indoor laundry room adjacent. Three bedrooms and two bathrooms can easily accommodate a large family. New carpeting has been installed in the living room, hall and first two bedrooms. Outside the covered patio is a perfect place to hang out and relax while swimming in the very large pool. Solar panels will help to keep the utility bills low and an ADT alarm system helps to keep you safe! The over sized driveway has plenty of room for RV parking and you'll love that it has alley access too. All located on a 12,250 sf lot!